Because the truth is that there are a lot of huckster financial advisors in Tampa and across the country who want to turn you into a number. They want to get your name on a contract, take your money, recommend a bunch of extra fee-based products to you, and then forget about you until your annual meeting. But we don’t think a sound, reputable wealth manager in Tampa and the surrounding area behaves like that. In fact, we think that a good Tampa financial advisor puts your concerns front and center in everything they do. As much as possible, a good financial advisor in Tampa minimizes or eliminates conflicts of interest to provide you with the utmost in objective, unbiased advice. It’s your money being invested, so it’s you who should be comfortable with the why and the how of any decision that is made. 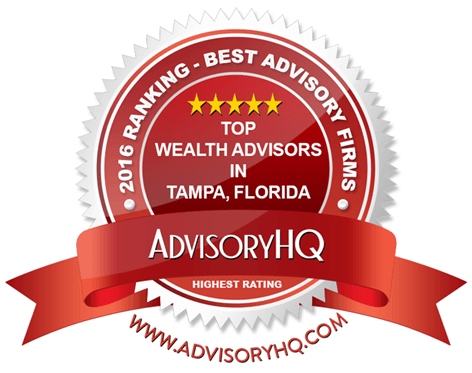 Our list of the Top 11 Financial Advisors in Tampa, St. Petersburg, and surrounding areas will give you the rundown on which advisors meet our high quality standards. When applicable, you’ll peek deeper into key facets of each firm, such as their client interview process, methodology, investment philosophy, continuing education, and more. Read on for the list of Top 11 Financial Advisors in Tampa to see who might best help you meet your financial goals. Can Anyone Request a Review of an Advisory Firm? 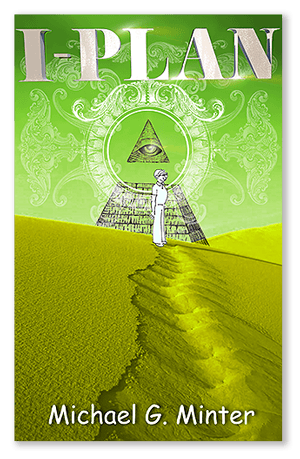 Do Advisors Have a Say in Their Review & Ranking? Can Advisors Request Corrections & Additions to Their Reviews?